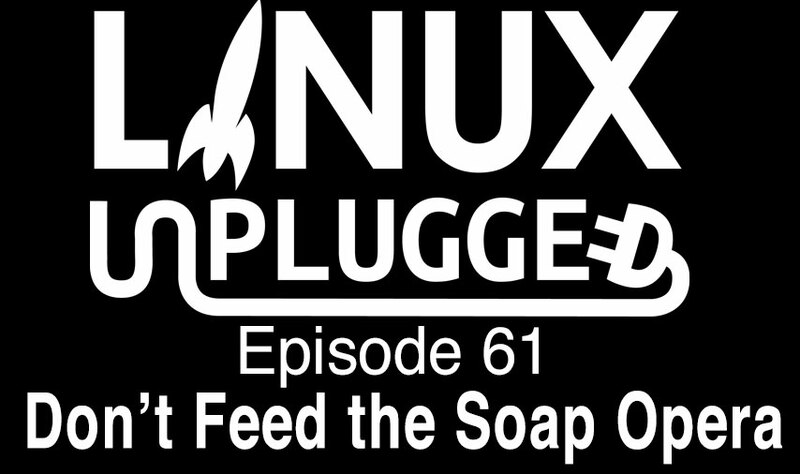 The Linux community is at each others throats this week, from Lennart Poettering’s well intentioned rant, to the rage quit of GamingOnLinux’s lead writer. You’d think it was high school all over again. But what’s the larger ramifications of this public fight & what causes them? Plus can we put the blame at the feet of Linus Torvalds? Our thoughts on structuring a productive community, your emails & much more! Lenart on the Linux community. Final week to respond to the systemd survey. Results will be released the following week. Is all this drama caused by subliminal stresses of modern life?